Protempo employs over 80 people every day of the week. 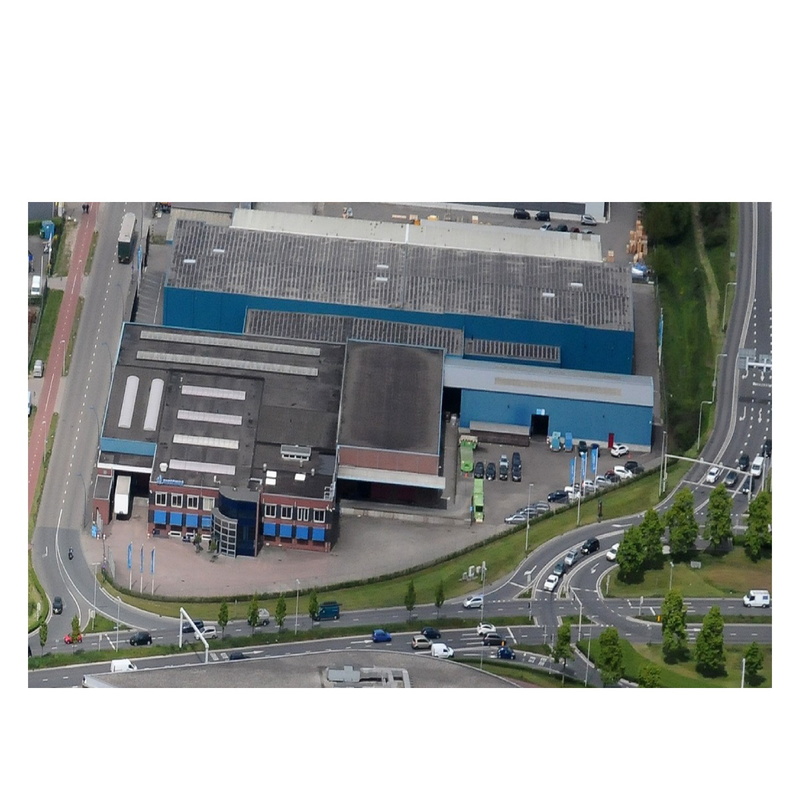 Our Nijmegen headquarters have a diverse sales team with years of experience, a great deal of knowledge and expertise. The comprehensive, enthusiastic field service team provides additional support, advice and customer-specific (technical) solutions. Interested? Please feel free to contact our sales team!